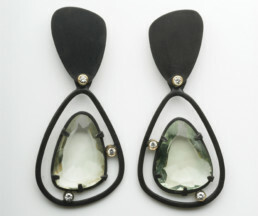 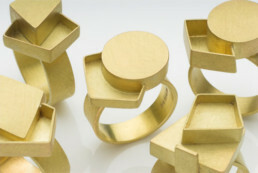 Originally from Greece, Daphne established her studio in London in the early 1980s. 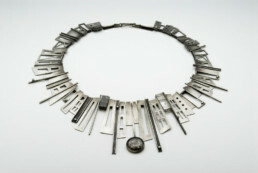 Her distinctive work has captured a broad and loyal following, from collectors to artists, architects and lawyers. 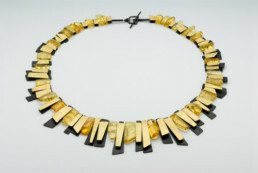 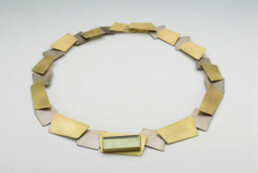 Daphne’s pieces can be found in the permanent collections of the Victoria & Albert Museum, the Goldsmiths Company and the Crafts Council amongst many others.